Get ready, “Star Wars” fans. 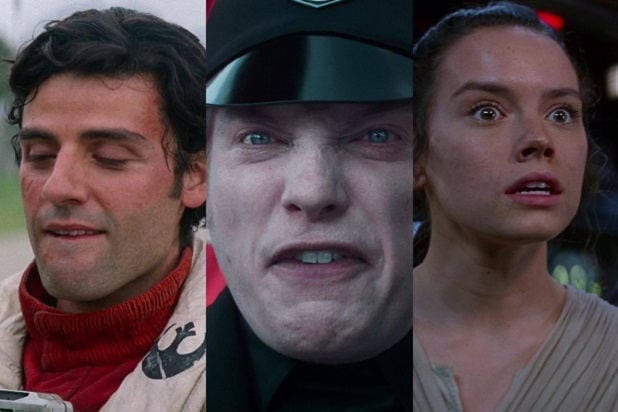 Pretty soon, Aiden Ehrenreich and Donald Glover are going to be in front of a camera playing Han Solo and Lando Calrissian in their glory days. Filming for the next “Star Wars” anthology film has begun, as revealed by co-director Chris Miller on Twitter on Monday. Get it? “Star Wars: Red Cup”? Red SOLO Cup? Maybe Lando didn’t lose the Millennium Falcon to Han in a game of Sabacc (a game “Star Wars” characters play). Maybe he really lost it in a game of beer pong and he was too drunk to remember it. Hopefully the image of Han and Lando getting blitzed on cheap beer will be enough to tide you over while Miller and his co-director Phil Lord get to work shooting the movie — and also prepare to release the real title of the film. 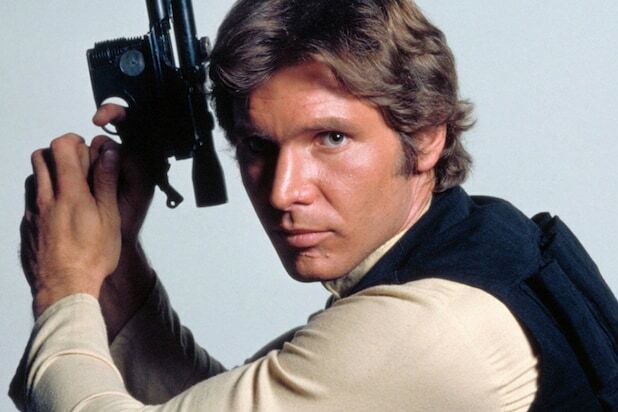 The Han Solo anthology film is set to be released in December 2018. The next film in the main “Star Wars” saga, “The Last Jedi,” will be released December 15, 2017.